100-101 or 200-101-What did you find easier? 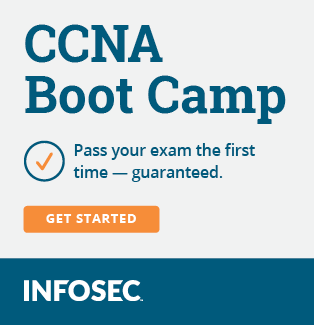 So I recently passed on ICND1 and was looking to gauge what your guys thoughts were on what you found easier to study, ICND1 or ICND2? In terms of reading materials did you feel the need to supplement Odoms Official cert guide. Generally you should always try to supplement your reading. I have not taken the 200-101 or the 100-101 but I did take the previous version and from my experience I'd say both were equally as challenging. I enjoyed ICND2 just because it was a bit more interactive and more hands on.